Why Buy an Inflatable Paddle Board from SUP Inflatables? With many paddle board brands and shops offering different products and deals, choosing the right paddle board package can seem a little daunting, but it need not be difficult. We are the UK's biggest iSUP store, and for good reason, so read on for three reasons why this is the place to choose your perfect inflatable paddle board package, or click one of the two links below to find out the why Inflatable Paddle Boards are great or read our All Round paddleboard 10'6 round up of the brands we sell. 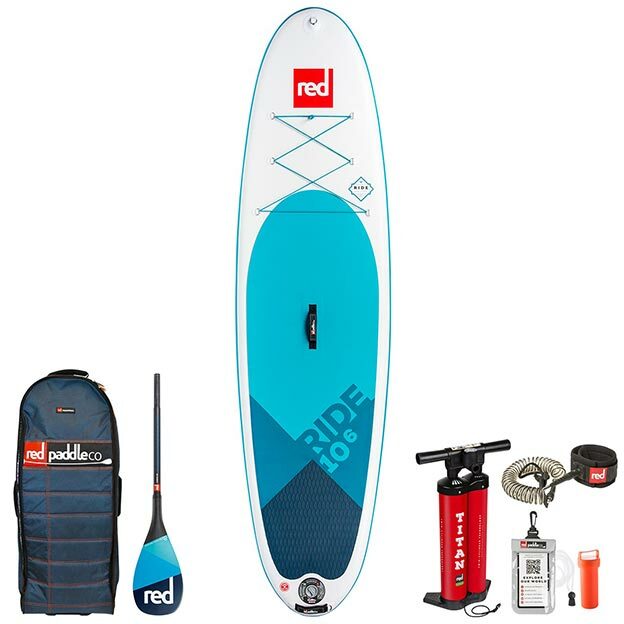 Each Inflatable paddle board comes with a Free SUP Paddle, leash, waterproof phone case, backpack and pump. We ensure that each paddle board package and product picture shows the EXACT accessories that come with the board, so you won't be getting mislead or any nasty surprises when it comes to the final price. No Smallprint. No Asterix. No Bull. 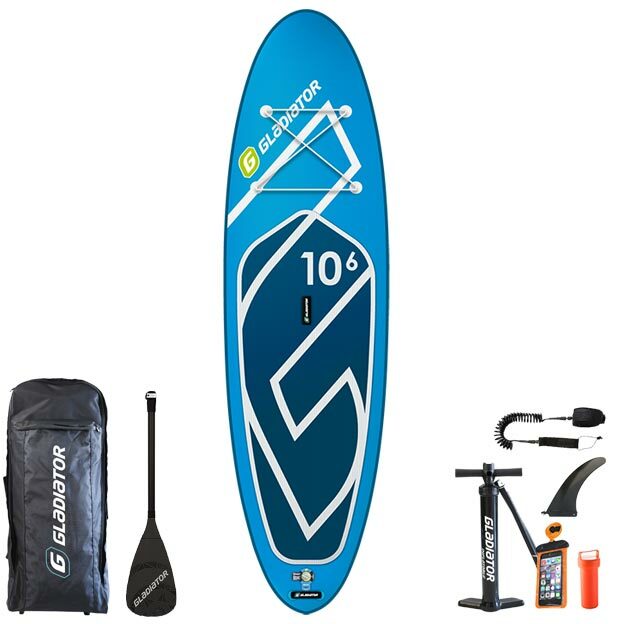 Each inflatable paddle board comes with Free Shipping and the option of 6, 10 or 12 months interest free credit. The SUP Paddle Makes a Difference. We offer a FREE SUP Paddle with every paddle board, This paddle is either an Alloy or Carbon Nylon depending on the package and brand you choose and we pride ourselves on working with brands to get you the higherst quality paddle within your package . 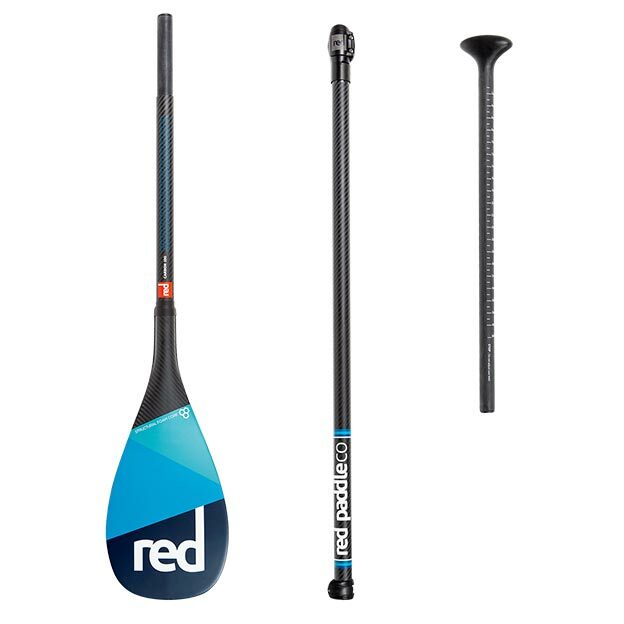 We also have upgrade options to a glass or carbon paddle which will get a lighter-weight paddle that creates more power per stroke, We do suggest upgrading paddles to those who are looking at adventure paddle boarding, SUP surfing, or those who know they are going to be using there paddle alot as a basic alloy paddle in most brands is great for family paddleboarding but is not built for anything where you are going to be using alot of power. With each SUP Inflatables paddle board comes the opportunity to upgrade to glass or carbon paddles at 50% off RRP, giving you added value, made easy. We only stock quality inflatables paddle boards that are designed and built to both perform on the water and last the test of time. This is the sign of true value for money. Budget inflatable paddleboards that are available elsewhere may be cheaper, but with potential problems such as twisting, flexing and puncturing; it's just not worth it. Every paddleboard brand that we stock makes genuinely great paddleboards, and with our paddleboard packages starting at £399 with 3 years warrenty we can confidently recommend any of our boards. Dropstitch is the material that makes up the inside of an inflatable SUP... thousands of tiny threads running throughout the inside of the board. High quality and dense dropstitch results in a more solid structure meaning less flex when paddling, which in turn increases forward movement pre paddle stroke. 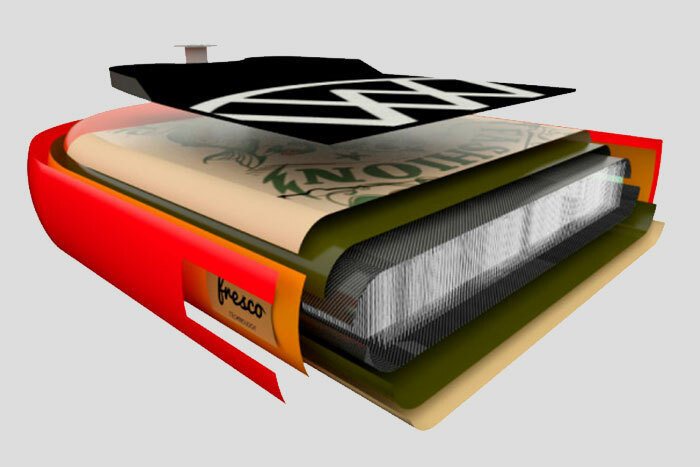 The shape of the SUP is greatly affected but the way the side walls are attached to the top and bottom layers. If this is even a few millimetres out, once the board has been pumped up a few times it will cause it to twist. This will affect your paddling; the board becomes unstable and wants to go around in circles. We only stock boards from brands who carry out stringent quality control checks to ensure this doesn't happen. All our boards also hold a strong warrenty so if something does go wrong the issue is easily fixed. The beauty of an inflatable paddleboard is the ease at which it can be transported, this would be ruined if the bag is poorly made and uncomfortable to carry. 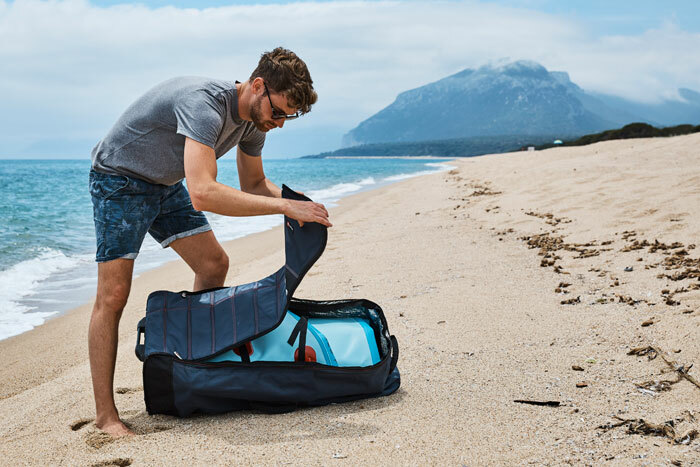 Designed for purpose, our paddle boards all include comfortable and practical bags for easy transportation and quality high-flow pumps to inflate your SUP easily. 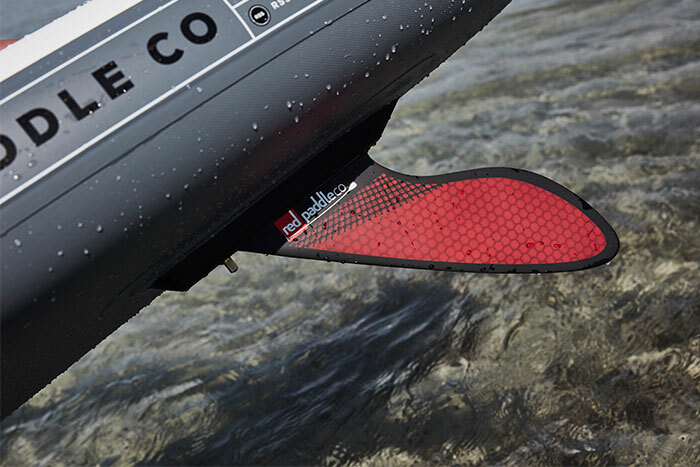 Used inflatable SUPs are fairly few and far between, meaning a good quality iSUP can fetch a good resale value. Not that you'd ever give up paddling, of course! If you're interested in part-exchanging your paddle board for a brand new one then please get in touch. As a dedicated paddle board store, we know our stuff. If you have any questions at all about what iSUP would be best for you, please don't hesitate to get in touch.